President Edgar Lungu and his aides will introduce new passports this year which they claim allows freer movement across an increasingly security-conscious world. In truth and private, the organisers of the deal have a real reason to celebrate: It presents an opportunity to make hundreds of millions of dollars off some of the poorest people on the planet. 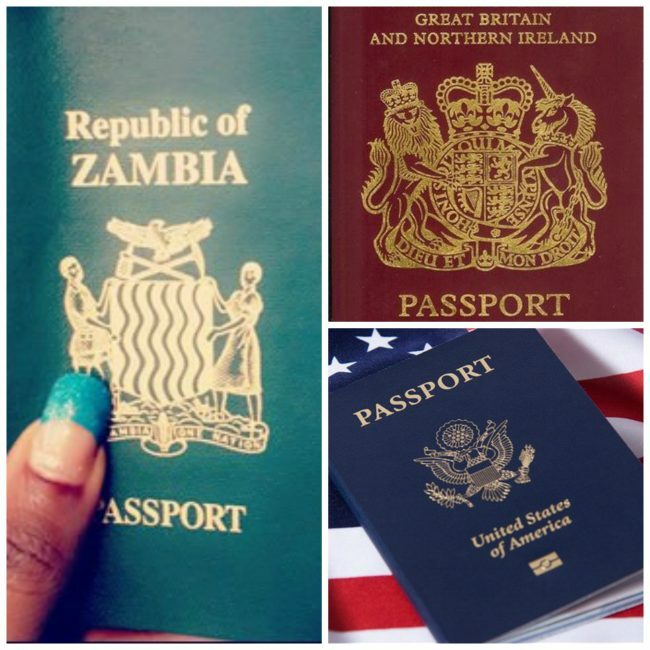 The passport will be among the most expensive in the world, costing each Zambian applicant K1,850. A UK passport costs half as much, and a U.S. passport $110. Yet according to documents seen , the Zambian government will receive just K650 from each passport. Instead, most of the money will go to Semlex, a firm based in Belgium that is producing the travel documents, and to a small company in the Gulf. That Gulf company, called LRPS, receives $60 for every passport issued, according to documents relating to the deal between the Zambian government and Semlex. LRPS is registered in Ras Al Khaimah in the United Arab Emirates (UAE), a jurisdiction where details of ownership are often kept secret. According a person with direct knowledge of the passport deal, LRPS is owned by Matilda Makolo Wangoi, who is believed to be a close relative of Steven Kampyongo married to a Congolese national . This source said that Matilda travelled to the UAE in June 2018 to complete the transfer of LRPS shares into her name. Documents referring to travel arrangements and the share transfer indicate that Matilda owns LRPS, though the evidence is not conclusive. The surprising cost of Zambia’s passports is highlighted by a rival proposal from a separate Belgian company called Zetes. In that document, reviewed by Zambian Leaks, Zetes outlined plans in 2018 to supply biometric passports to Zambia for $28.50 each. Zetes confirmed making such an offer. Over time, Zambia’s K,1850 biometric passports could generate hundreds of millions of dollars for LRPS and Semlex while diverting potential revenue away from an unstable and impoverished country. We talk but yet come 2021 we go and vote as if we are druged and blind. “0ne who steals from the poor never lives to enjoy the rewards”History has a lot of examples!! With all these, please for sure, let’s change these idiots, before, all the cemeteries have all been filled up! because of hunger and suffering.-They are too no good.. they are just to enjoy themselves and spending millions of dollars to buy one persons jet, on the expense of suffering masses. Humble man as he claims. Pf. Please pipo 2021 let’s change government.